Hollywood Undead Share New Track And Announce Tour Dates - GENRE IS DEAD! Hollywood Undead’s new single, “Gotta Let Go,” is out today! The track reveals a more melodic side of the band and their songwriting. By stripping things down, the band shows a new side of themselves, while still staying uniquely Undead. 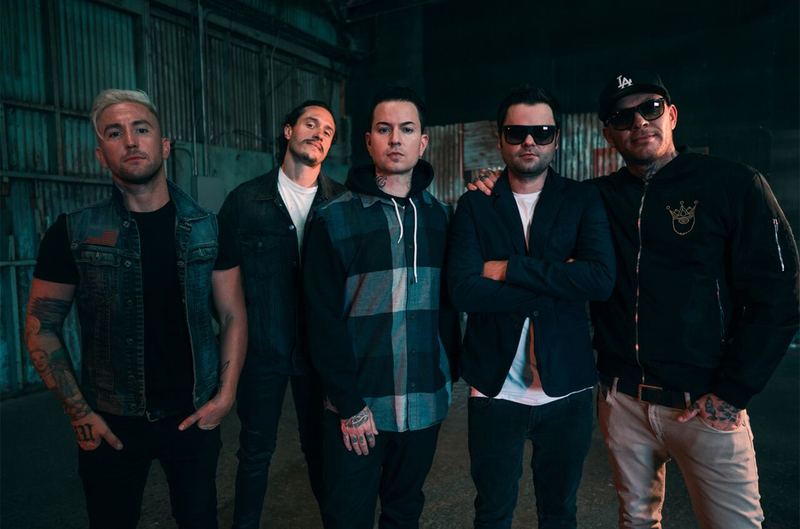 After touring tirelessly worldwide throughout the past year, Hollywood Undead will go back on the road this weekend, playing Rock AM Ring and Rock IM Park in Nuremberg, Germany, followed by a run of headline dates and festival performances across Europe and the U.S. In August, the band will also return to Europe for the Reading & Leeds Festivals in the U.K. A full list of tour dates is included below. Pingback:GENRE IS DEAD’s Releases Of The Week: Gorillaz, Hollywood Undead, Lily Allen and more! - GENRE IS DEAD!